We all love a good slice of juicy pizza but some of us definitely more than others. Symptoms of pizza obsession usually include having pizza in your dreams, eating it for breakfast, lunch and, hmm supper. If your pizza intake exceeds indulging more than two times a day, it’s safe to assume you may need some of these pizza gadgets. How about some pizza with a braai? Or better yet, just the pizza? 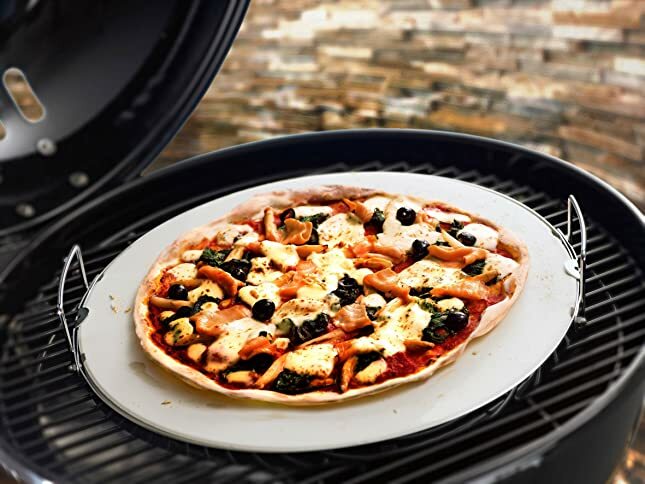 The KettleCADDY Pizza Oven system is specially designed to deliver delicious wood-flamed pizzas. If you’re really into your pizza and everything Italian, be sure to grab this Jetmaster Pizza Oven system, to cook the best lasagnes, pizzas and bread. With the patented heat resistance technology, this one should keep you for many pizza years ahead. For when you’re on the go, you can always take this 33cm in diameter Cadac Baking Stone with you. It works perfectly in electrical ovens, charcoal kettles and gas BBQs to create tasty pizzas. 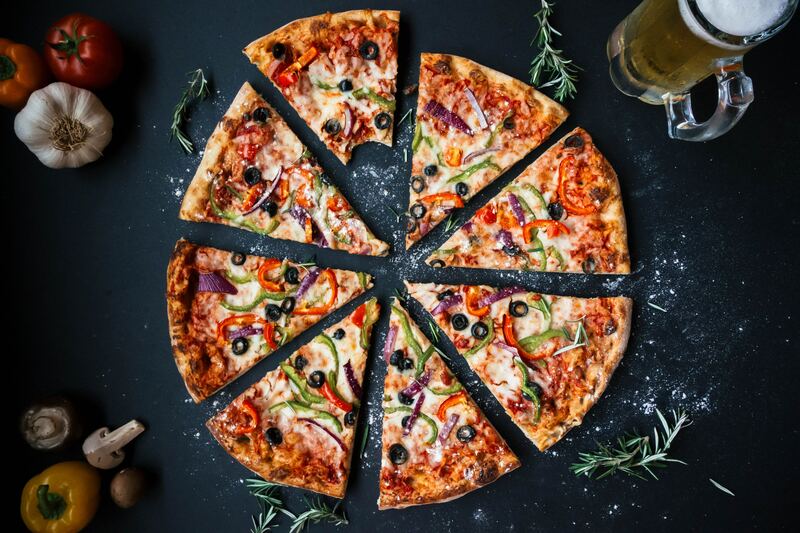 A must-have in every pizza lover’s kitchen is a cutter because what’s a pizza if you can’t share it with friends? 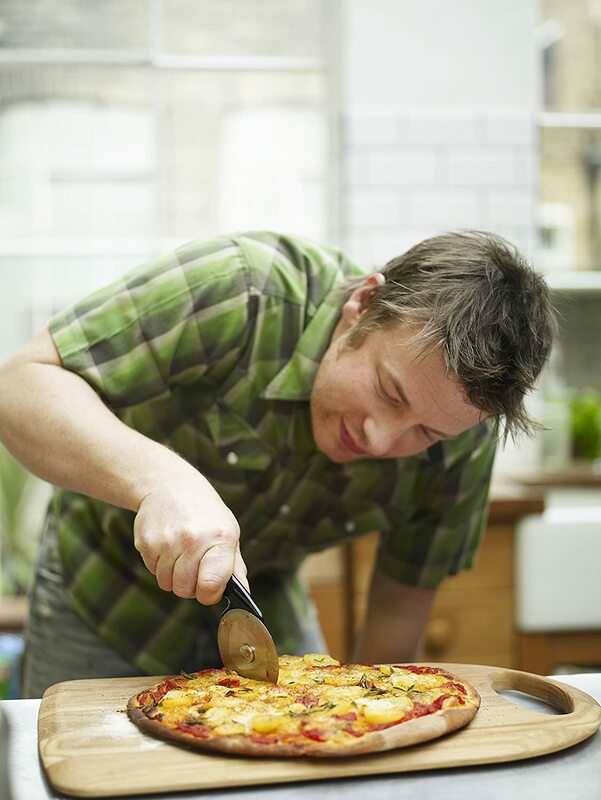 Try this Jamie Oliver Pizza Cutter. Besides its prestigious name, it’s actually reliable with its stainless steel pizza wheel, ergonomic handle for a comfortable grip and long lasting blade cover. If you need a pizza in a jiffy, this Gourmet Gadgetry Gourmet Gadgetry GG2344 Pizza Oven and Multi-grill will definitely do the trick. With a non-stick baking plate and temperature regulator, it is designed to make mouthwatering pizzas. Who wants a perfectly crispy pizza oozing with cheese? And who wants it done quick and easy? Yes, this Earthfire Pizza Oven is the ideal igloo for making your pizza dreams come true. Better yet, it travels well, so you can indulge and initiate your friends and family on holiday. 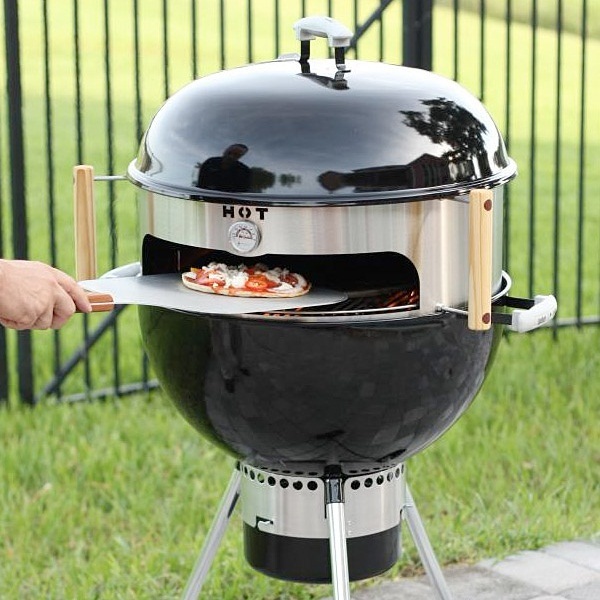 It’s easy to use and comes with its very own pizza stone, grill rack, stand and ash catcher. Try this double coated non-stick aluminium mould and crisper. It’s easy to use and easy to clean but more, it’s the perfect device for creating crispy pizzas and even fries.